Top Filters are carried out using filtering pipes. If properly measured, installed and checked,the filters can be a good solution to control the ordinary operating costs of the plant. As the electric filter pump kit is easy to dismantle, it allows easy maintenance. 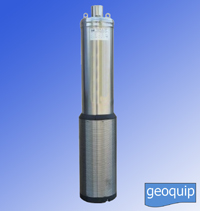 The filters have a cylindrical stainless steel structure, as well as a large surface area with the pumped liquid. At the ends of the stainless steel cylinder there are two shaped thermoplastic discs: the upper disc allows the insertion of the pump, series M, inside the filter. 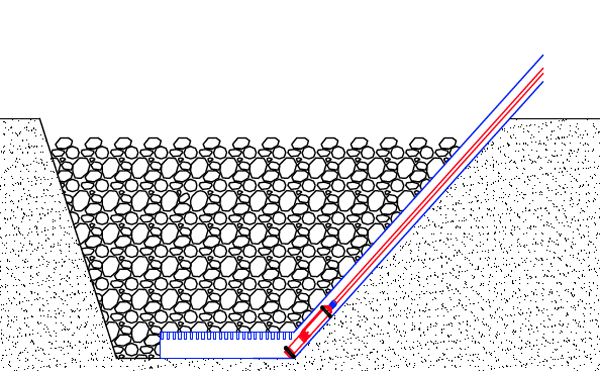 The suction fissures have been studied to optimise the passage of small particles. It is important that at least 30% of the surface of the filter is free from sediment in order for the suction to work correctly and effectively. The external diameter of the top filter cylinder is 168mm. the maximum overall dimension is 172mm. The top filter can work when it is completely submerged in liquid up to temperatures of +85 degrees Celsius.